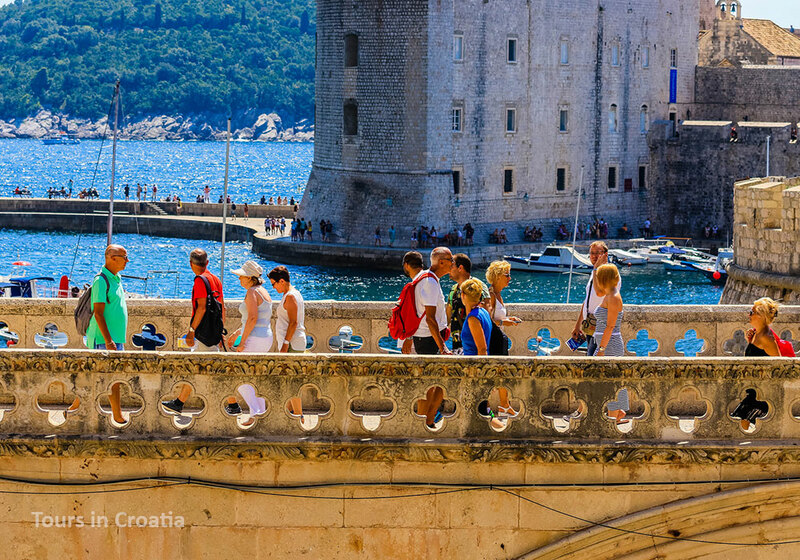 Whether arriving by land or sea, the first glimpse of the towering walls and ramparts of Dubrovnik is undeniably one of the most awe-inspiring sights in Croatia. An unbelievable feat of medieval construction that contains a staggering amount of history, architectural treasures, and stories of triumph and tragedy, Dubrovnik is a city with soul, regardless of the steady flow of tourists that fill the town in the summer months. A city that has seen everything from a prosperous golden age to the devastation of war; if there is a destination in Croatia that begs for an insider's story, it is Dubrovnik. At the southern end of the Croatian coast, Dubrovnik is perfectly situated for a holiday full of variety, adventure, and culture. 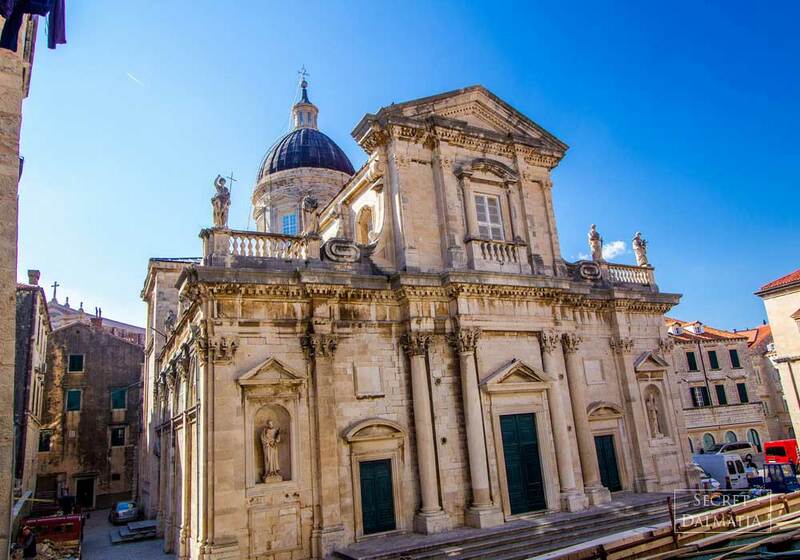 The jewel, Dubrovnik Old Town, is still accessed through original medieval gates which open onto to the grand and luminous stone promenade flanked by an incredible concentration of Baroque, Gothic and Renaissance churches, palaces and monuments t every turn. 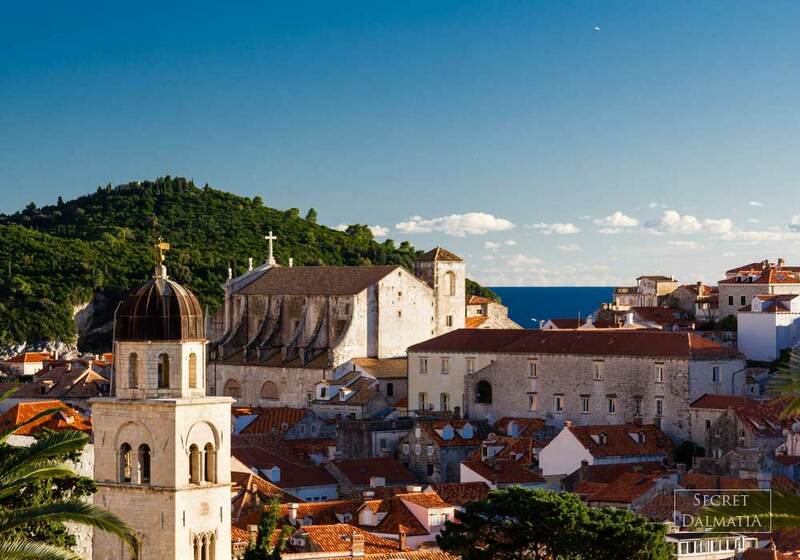 There is a certain magic, splendor, to Dubrovnik that is never lost in the atmospheric narrow streets which lead up to the walls clinging to cliffs, towering over the strikingly blue Adriatic Sea. 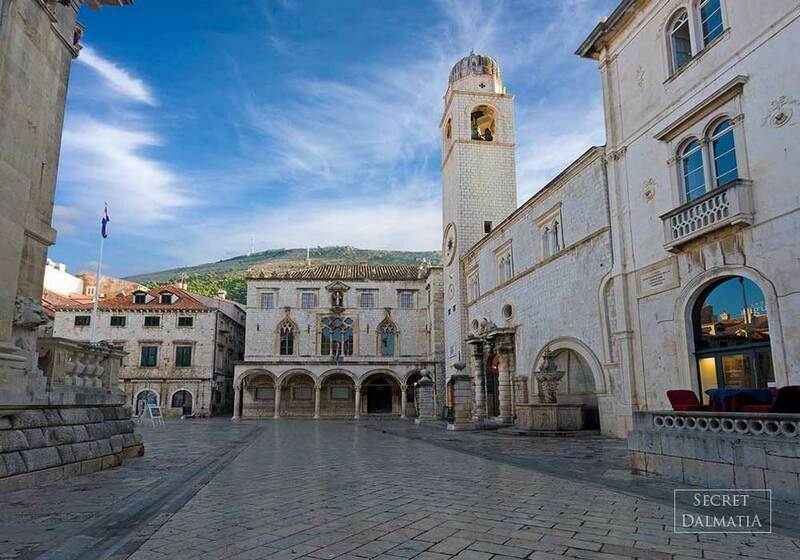 The hustle and bustle of locals and visitors, open-air squares full of life and the theatrical setting of its heritage mark every wander through the city which was once an important merchant power on the Adriatic. 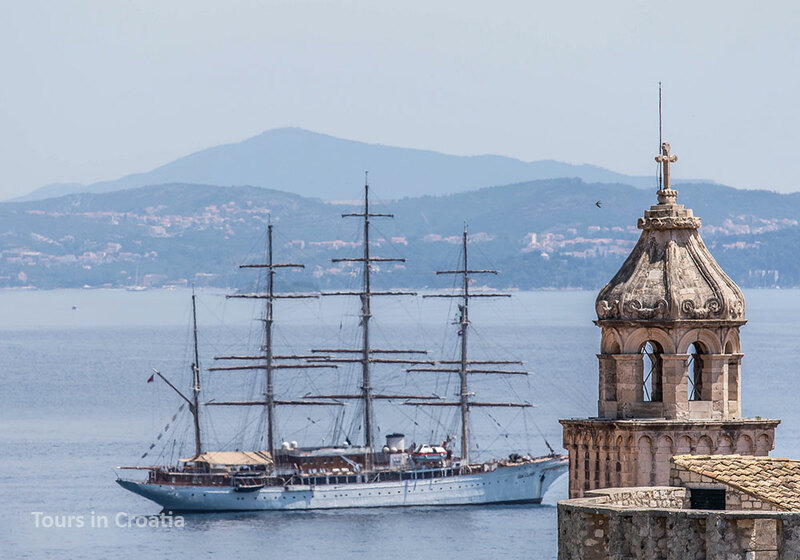 But the abundance of Dubrovnik experiences stretches far beyond its walls. Simple, but exquisite get-aways lie already minutes away from the Old Town.The cliff-embraced beach of St. Jacob offers swims adorned in vistas of the Old Town shimmering across the sea surface. Only minutes away from the Old Harbour, the mystic island of Lokrum is home to legends, peacocks and an incredible feeling of pure serenity. Further away, vine-laden peninsulas, secluded pebble beaches, green rolling valleys and other religions and cultures await to contrast the bustling atmosphere of the historic gem. Sail out to the Elaphite archipelago, Mljet or Korčula islands for a soothing sense of distance and calm. Between the islands and the mainland, in the scattered villages on rugged slopes of Pelješac peninsula, experience centuries woven into audacious wines, sophisticated fleur de sel and succulent oysters. Heading east, the quaint Konavle valley and its charming center, the seaside Cavtat, evoke ancient traditions in their folklore dance practices, the tradition of silk-making and heartfelt dedication to the land. 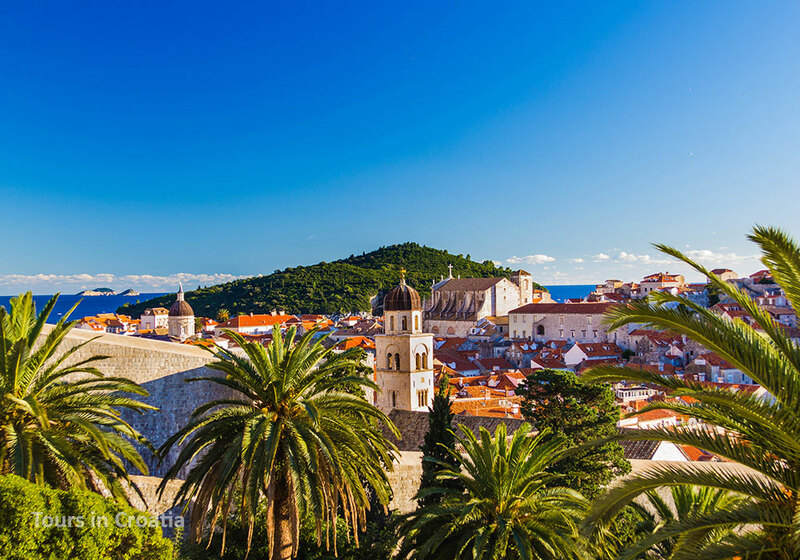 And across the borders which separate Dubrovnik from the rest of Croatia, two UNESCO-listed gems, Kotor in Montenegro and Mostar in Bosnia and Herzegovina, bring contrasting cultures and religions as close as an inspiring day trip. 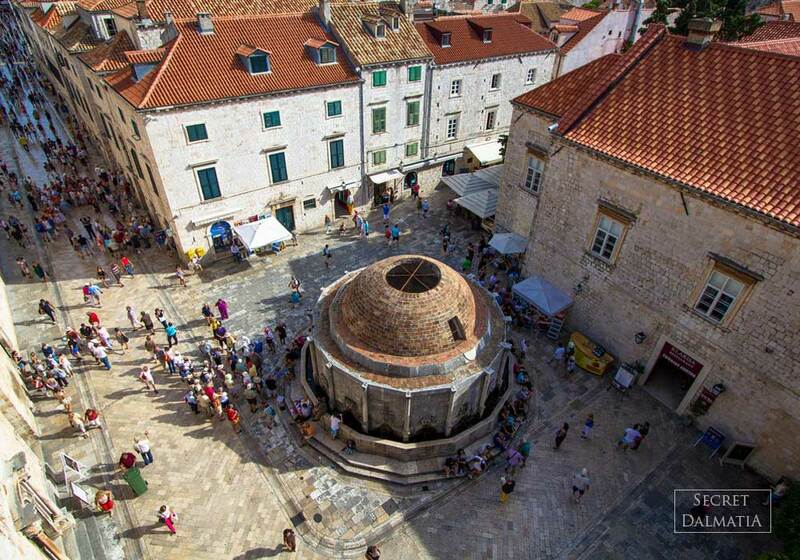 Game of Thrones producers dubbed Dubrovnik as “something out of a George Martin novel” but Star Wars – The Last Jedi gave the city’s main thoroughfare a serious sci-fi make over. NBC’s Emerald City wrapped it in fantasy, and Robin Hood: the Origins, produced by Leonardo di Caprio, turned the glitzy Mediterranean town into the legendary Nottingham. 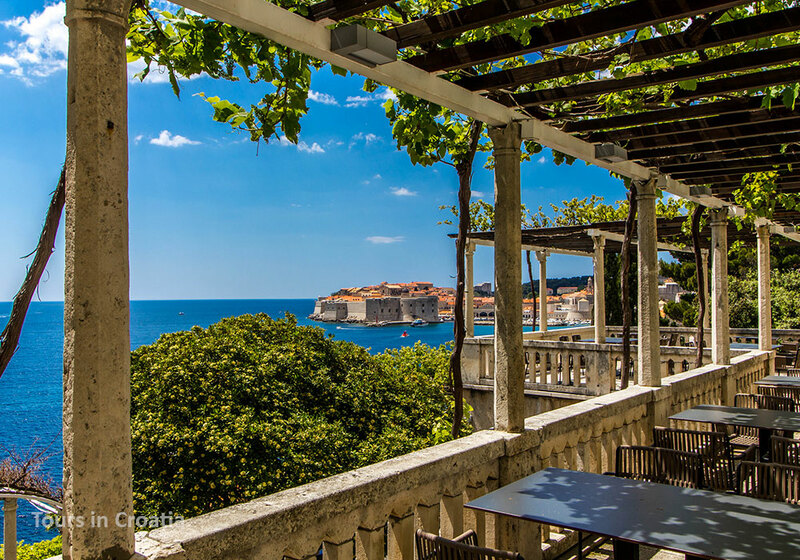 For a full picture of Dubrovnik’s transformative capacity, throw in the filming of the action-packed Bollywood production, Fan, and the Korean reality show, Romantic.